You can clean and polish the car yourself - or purchase cheap car care and spend your time doing something more entertaining. A thorough and professional car wash and cleaning is offered by many garages through out the country. And in addition to general car care including vacuuming and dusting, etc., you can also safely entrust the professionals at Autobutler with tasks such as paint sealing and deep cleaning. Especially when you want it to be easy and particularly thorough. 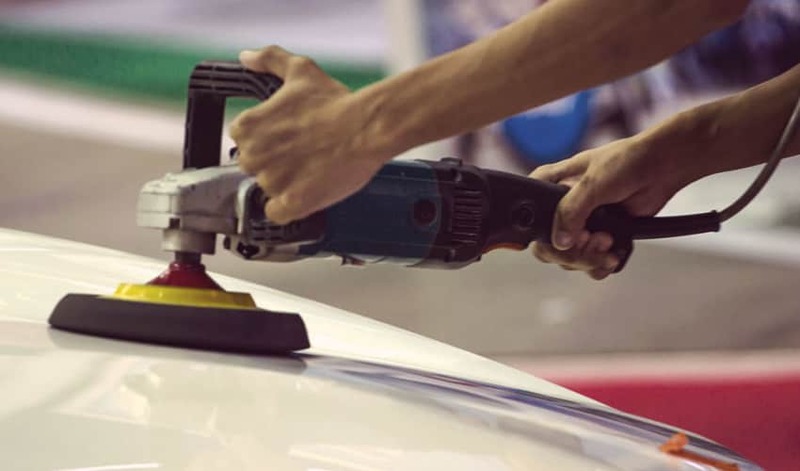 The typical offering is a package solution with interior cleaning of the car, or interior cleaning with car wash or a third variation with car cleaning, car wash and polishing of paintwork. When you use Autobutler, you can get reasonably priced car care and set your own demands for the car care you require. Garages and car care centres will send you a number of offers for you to choose from. Look forward to your shiny "new" car, and to affordable car care! * What is a Waterless Car Wash?